Mother’s Day is coming up in the UK on the 11th of March, and mothers across the UK are going to be showered with presents and flowers and attention. But mother’s day falls on a different date (May 9th) in other countries, which made me curious as to why mother’s day is celebrated on two different dates. It turns out that the origins of mother’s day is linked to mothering Sunday, a Christian holiday dating from the 16th century when people would worship with their families at their ‘mother’ church. Because it’s linked to the Christian calendar the date changes every year and is typically celebrated on the fourth Sunday of Lent. The holiday was forgotten for a while until it was revived by Anna Jarvis in the United States and Constance Penswick-Smith in the UK who created the Mothering Sunday movement. Commercialism followed in the mid-twentieth century and the holiday began to look more like it does now, with mothers being honoured on mother’s day. So, in honour of mother’s day I’d like to make the case for a few baking projects from some of my favourite blogs. What better way to thank mum for everything she does for everyone? 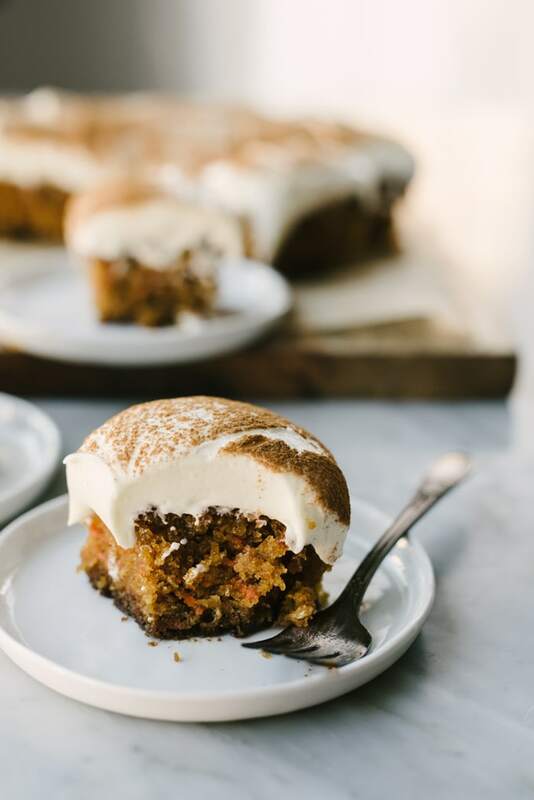 You could start with this super moist carrot cake recipe from Our Salty Kitchen. You can’t go wrong with this chocolate hazelnut babka from Cloudy Kitchen. 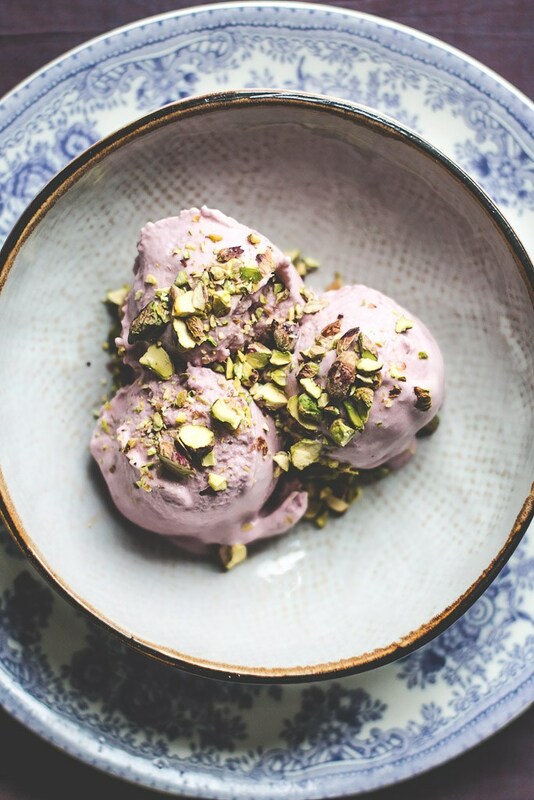 You don’t need the summer on full blast to make this lush vegan dairy-free raspberry coconut milk ice cream from Baking Magique. 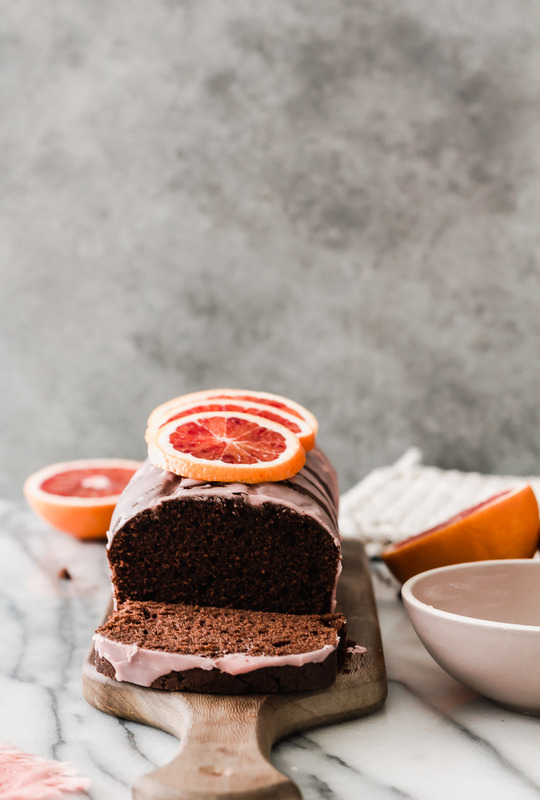 Your mum (and you) deserves to tuck into this chocolate olive oil cake with blood orange glaze by Le Petit Eats. And last (but certainly not least), you simply cannot go wrong with this matcha and coconut braided loaf by Jasby Eats Blog.